Something that I strive for in my business is letting my clients know how much they are appreciated. 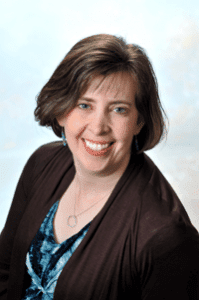 One of my closest associates (actually we call each other our Best Business Friends -you know, BBFs- Deb Brown owns Touch Your Client’s Heart that focuses completely on client appreciation. Deb Brown has taught me a so much over the years about getting the relationship with new clients off on the right foot, keeping the “love” alive through the project and ending the project with heart felt appreciation that not only celebrates the relationship but also paves the way for additional (profitable) business. She has also helped me say, “I am sorry” when it is needed. 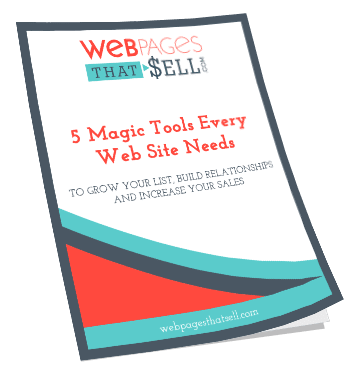 I have found these tools to be of incredible value in my business tool box and I wanted to share them with you. Below is a piece that was written by Deb especially for you! You probably appreciate your clients. You are just so busy doing the work you do. Who has time to add one more thing to their business? Statistics say that 68% of clients who leave a business do it because they believe the business doesn’t care about them. It may take a little time, but you can’t afford NOT to appreciate your clients. Here are 3 easy ways to get started. 1. Collect ALL contact information. So much of business is done virtually today. You may never meet your clients in person. You should still collect their mailing addresses. Start updating your records by sending emails asking for mailing addresses. When you get a new client, make sure that becomes part of your intake process. It may seem simple, but small and simple things can bring great results. You will see an increase in client retention and referrals simply from letting your clients know you appreciate them. That will directly affect your bottom line. It’s the easiest, most effective marketing strategy you will ever try. Deb Brown is the founder of Touch Your Client’s Heart. She believes the key to client retention and word of mouth referrals is as simple as nurturing business relationships. Deb speaks, teaches and consults on how to build business relationships for more revenues. She helps small service-based businesses build their relationships through meaningful gifts and small-scale mailings. To find out HOW to WOW your clients, go to http://WowClientsNow.com.